Committed to developing critical thinking and practical problem-solving skills to empower students and communities, Ethnic Studies adds multiple cultural experiences and intellectual traditions to the knowledge base of students. 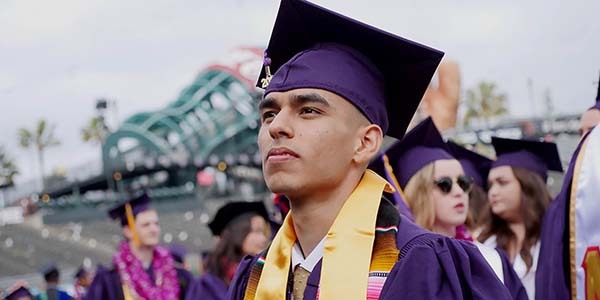 The National Institutes for the Advancement of Ethnic Studies and Social Justice, a coordinated assembly of diverse institutes, will promote advancements in scholarship, creative works, pedagogy, curricula and academic activism that serve to advance justice for constituent communities. 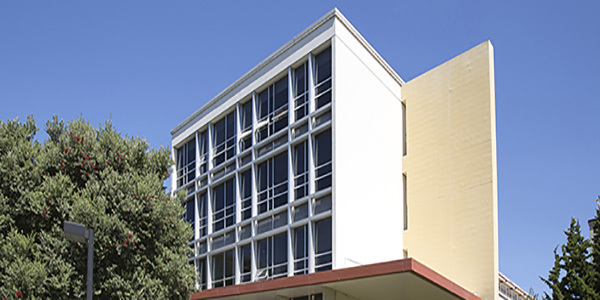 Well known for graduating a majority of the Bay Area’s teachers and leaders, SF State will establish within its Graduate College of Education the Center for Future Educator Pathways to address critical needs in the recruitment, preparation and retention of high quality educators. The Center will focus on developing seamless pathways into educator preparation programs, expanding future educator outreach and recruitment efforts, addressing barriers for future educator candidates, providing coordinated services and support to help candidates succeed, and aligning educator preparation with the current needs of local schools and communities. CUE provides seed grants to innovative, socially engaged projects that improve conditions and the quality of life for communities of color. The Initiative is part of the College’s strategic plan to mobilize faculty expertise, support graduate student scholarship, and investigate the creation of a major on queers of color.